Amazing! Can't wait to check out all of these amazing finds. Thanks for the link. I'll be checking their website. Oh my goodness! 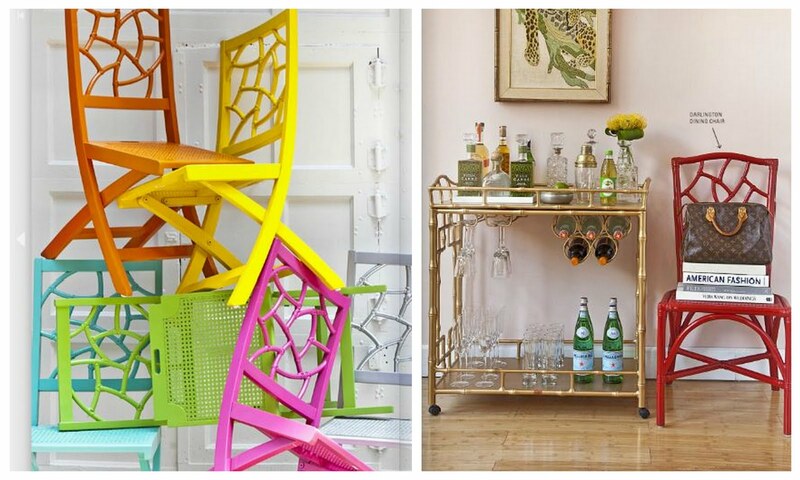 I really am in love with those bar carts.